It can be extremely difficult for brands of all sizes to make sense of their social media presence - analyzing multiple markets, platforms, measuring internal performance, and, of course, the competition. You need the right tools to enable your team to publish, optimize, promote, analyze - and do it all again. 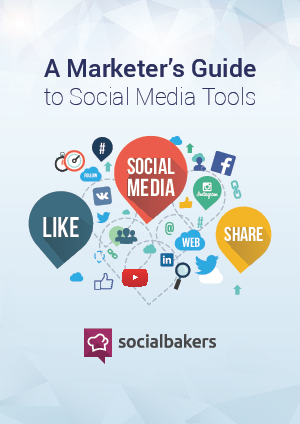 Let Socialbakers be your guide to picking the best social media analytics tools.